Established in 1991, we are Distributor / Channel Partner, Manufacturer of Rechargeable Batteries in India. Based on our experience, we offer unbeatable technical support to our customers. Our products are of "high quality". Our product range covers all major "chemistries" commercially available. Sealed Lead Acid Batteries are the main "work-horse" of power savings. 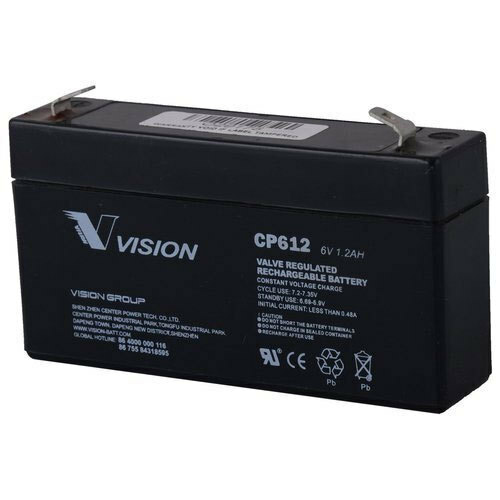 We offer Power-Sonic, Vision, and Surepower batteries in this category.